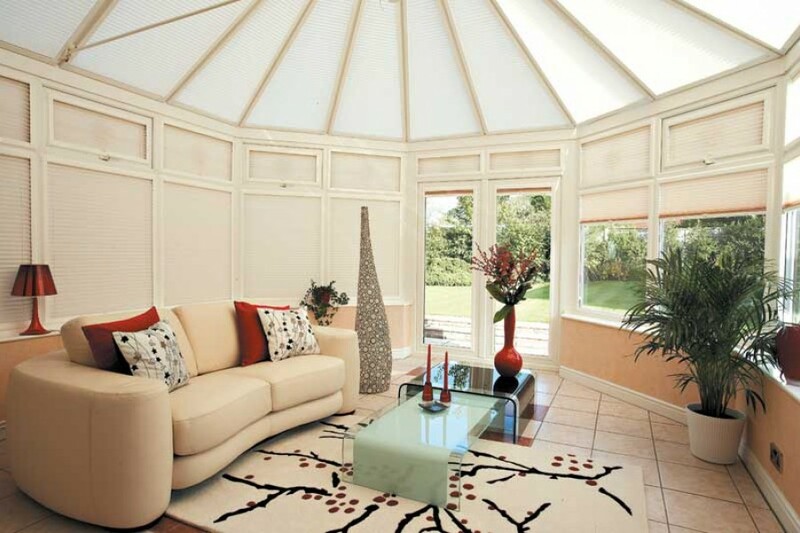 Harmony Blinds Reading is run by a family team, and we pride ourselves on providing the sort of top class service that you'd expect from a small, local firm. We have over 18 years of experience within the industry, and are backed up by a strong manufacturing team - based in the UK - with well over 30 years of experience. Unlike some firms, we only use UK manufacturers. Why does this matter? Well, it means that the timescales from measuring to delivery are very quick - and should, heaven forbid, there be an issue with your blinds when they arrive with us then we can get it rectified very quickly. Bear this in mind when looking at other companies, as we've heard stories of issues taking months to rectify when the blinds are made in other countries. 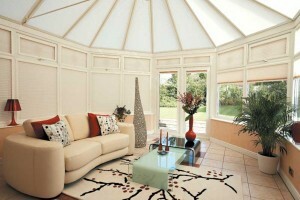 We believe we offer a great value service, which includes free measuring, free quotations and free fitting. We follow this up with excellent after-care service. Should you have any problems, questions or issues then you can call us or email us - we're always happy to help. Firstly, we'll come to your home or office (we cover Reading and surrounding towns) at a time that's convenient to you. Then, we'll measure up your windows and show you samples of the different types of blinds that would be suitable for the windows you require dressed. You will be able to make your choices from hundreds of fabrics, styles and colours. Once you've chosen what you like, we'll prepare you a free quote with no pressure or hassle to accept. Should you decide to order the blinds, either on the day or at a later date, we'll get your blinds manufactured for you. Depending on the blind type you choose, they are usually ready for installation in 10 - 21 days. Once we have your blinds in stock, we'll arrange a convenient time for our free fitting - which is hassle free and mess free (yes, we tidy up after ourselves!). Should you have any issues, all of our blinds have a full 24 month guarantee and we offer a full repair service for blinds that have been damaged or are out of warranty. Contact us now to arrange your free, no obligation appointment.